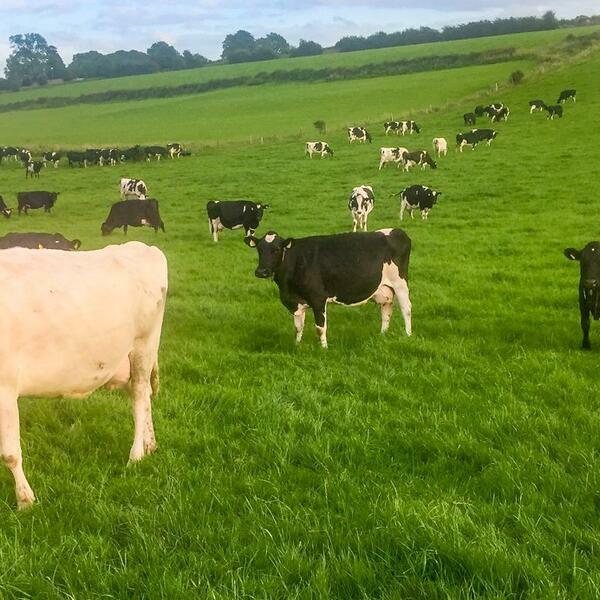 Connacht/Ulster Grass 10 champion Ed Payne joins Emma-Louise Coffey on this week’s Dairy Edge to discuss the decision to convert to dairy farming and the practices that helped attain the regional grassland award. Ed gives an insight into the production system, emphasising the importance of grazed grass and cow. He also discusses how he's achieving 10 grazings per year, high stocking rate and being mentally prepared to get out grazing early in the spring helps achieve high levels of grass utilisation.